Mortgage 1 has expanded the guidelines their Condo financing options. A condominium complex can be grouped into one of two mortgage categories warrantable and non-warrantable. A condo complex is considered non-warrantable when they fail to meet criteria by Fannie Mae and Freddie Mac to allow for a more traditional mortgage financing. 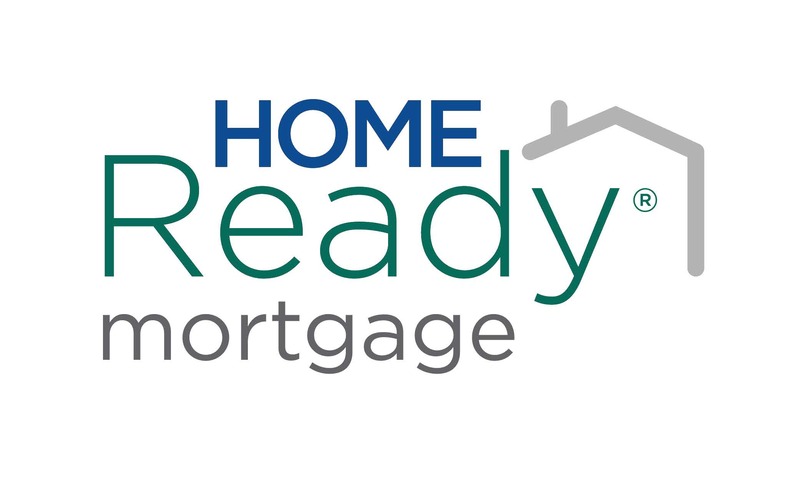 Mortgage 1 Inc. now offers entrepreneurs an option for getting a loan even though it can be difficult to document their income. Income verification can be the biggest challenge for self-employed borrowers. Our underwriters now have the ability to use 12 or 24 months of bank statements to establish the income of an entrepreneurial borrower. We know that borrowers sometimes need a loan that matches their life goals. 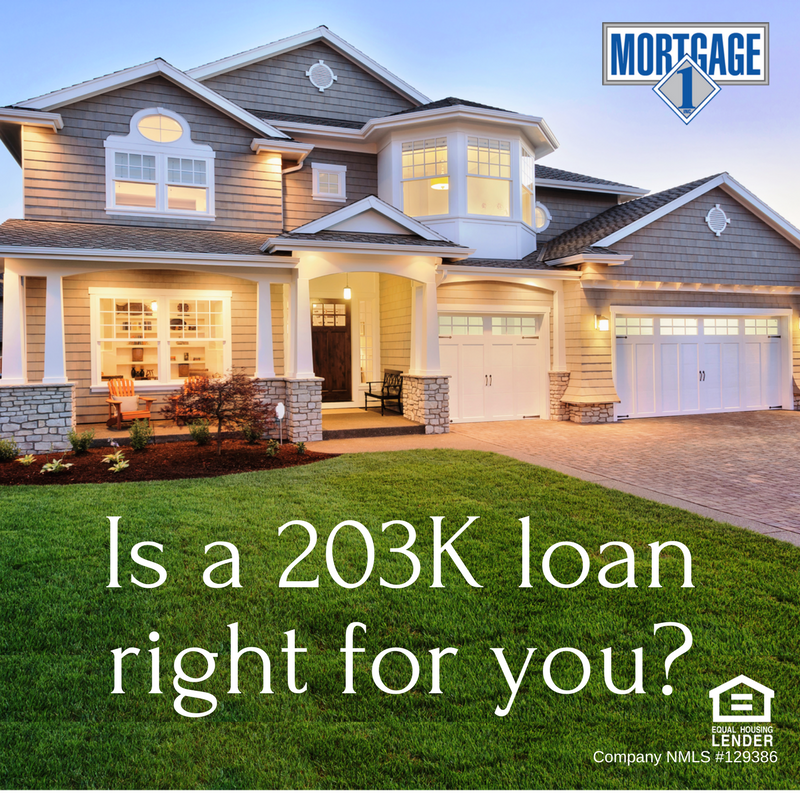 Let The Mortgage 1 team find the best loan to fit your financial goals. 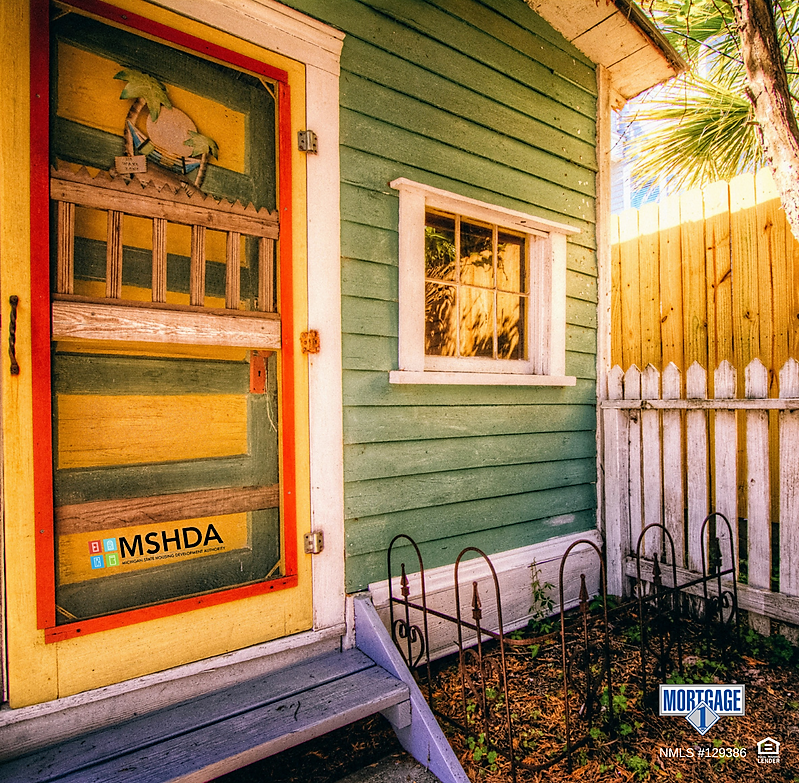 The Michigan State Housing Development Authority (MSHDA) offers down payment assistance to people with no monthly payments. 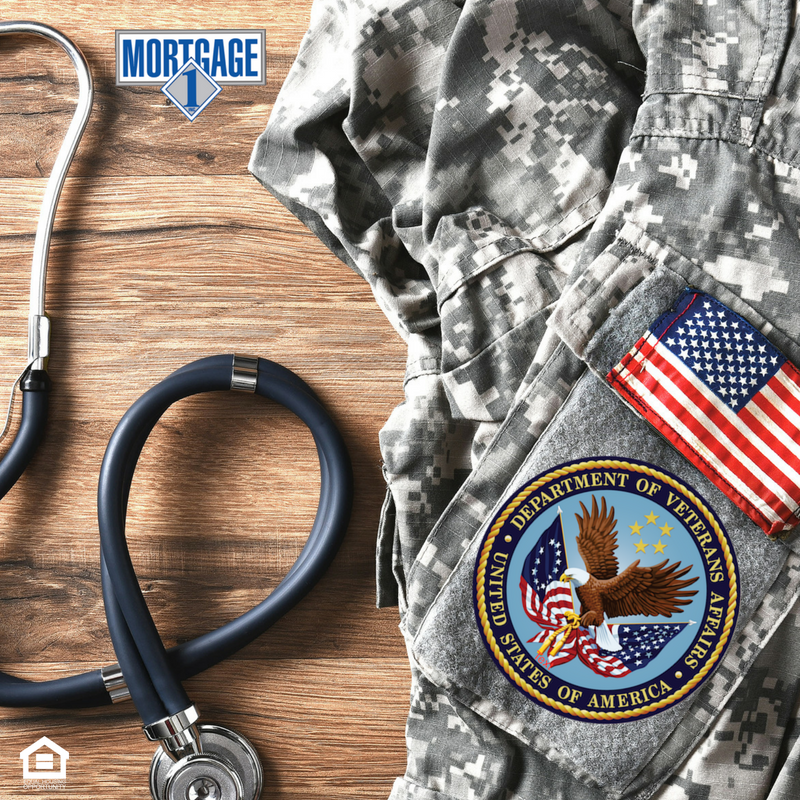 The down payment program offers assistance up to $7,500. (or 4% of the purchase price, whichever is less.) The funds can be spent on closing costs, prepaid expenses homeowners insurance or property taxes) and the down payment itself. 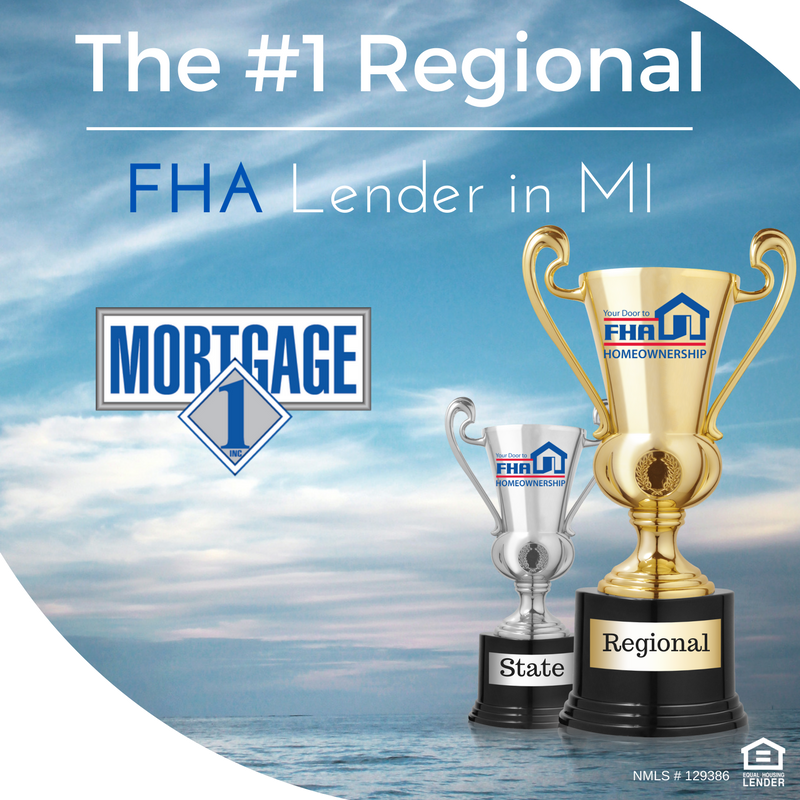 Mortgage 1 has been MSHDA’s #1 lender since 2014. 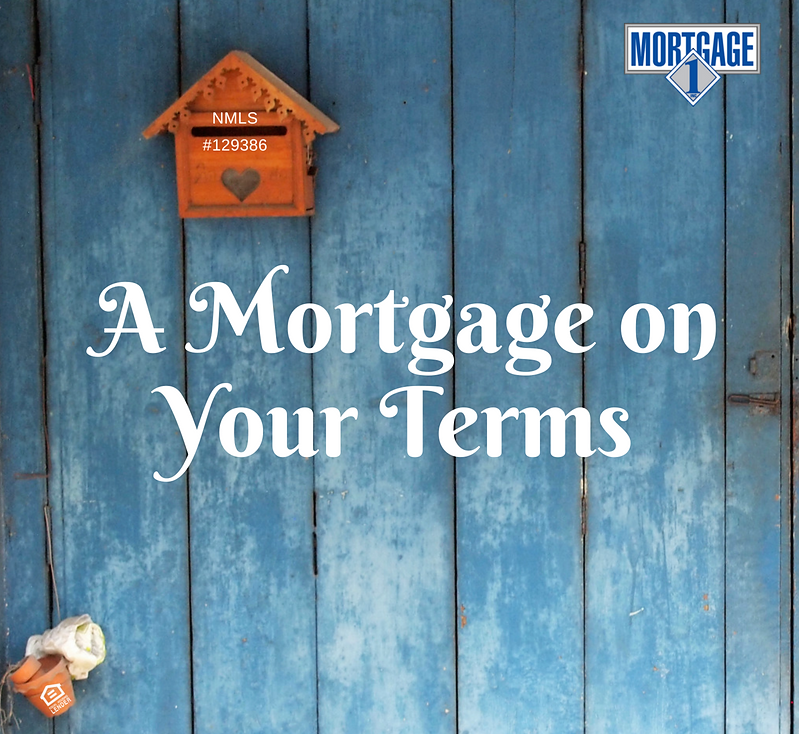 One of the advantages of a conventional loan is that the borrower can avoid paying the upfront mortgage insurance and possibly the monthly mortgage insurance of an FHA Loan. 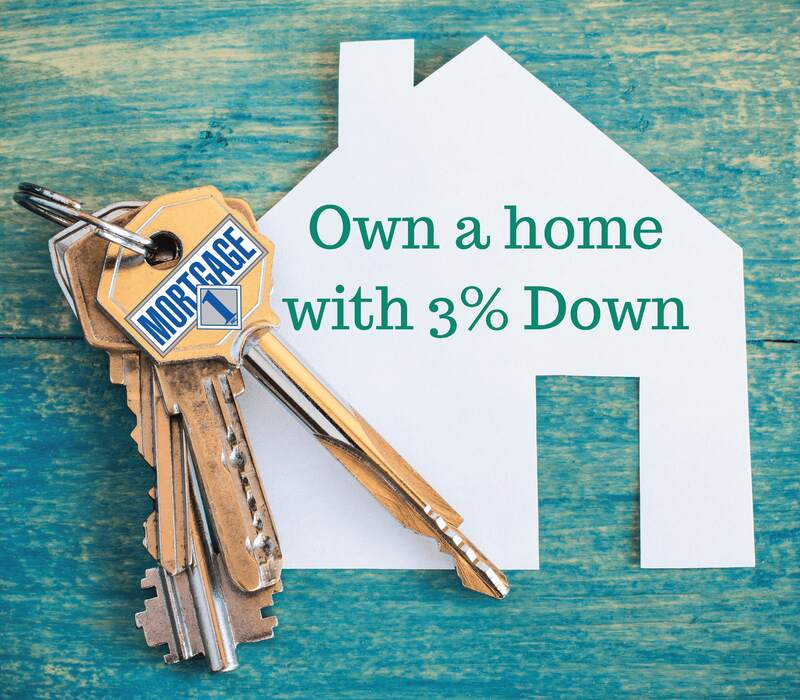 If a borrower makes a down payment of less than 20 percent on a conventional loan, the rates of mortgage insurance vary according to credit scores, debt-to-income ratio, the type of mortgage insurance a borrower chooses, as well as the loan-to-value ratio.